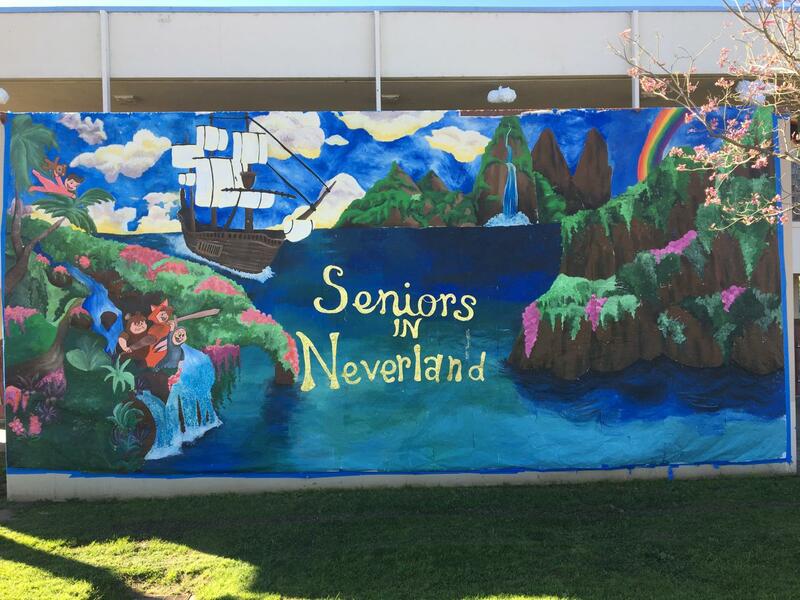 The Freshmen of Oz started off skipping their way down the yellow brick road, until plunging to the depths of Bikini Bottom, where Plankton introduced them to the evil Joker himself, after a stint on the dark side, the graduating class of 2018 used faith and trust, and just a little bit of pixie dust to land in Neverland. Kevin Leatherman and Alyssa Barraza led their crew of lost boys into 1st place, with three wins in the lunchtime games, a stellar skit, and the delight of free water in their carnival area, escaping the wrath of Captain Hook and the Juniors of the Caribbean. They were sure to make memories that will last, and never have to look back to the past, as they and their magic will never grow up. With three quick months ahead of them, they will soon finish their awfully big adventure, and graduate. As many rules as Mr. and Mrs. 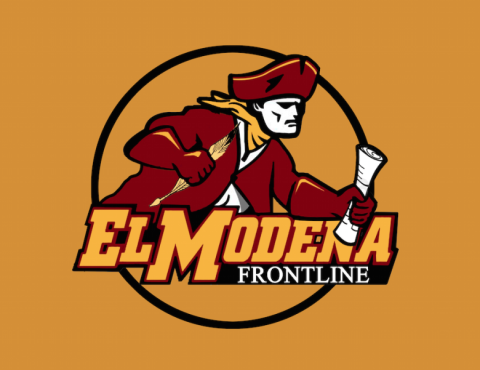 Darling, El Modena and class advisor Ms. Quihuiz, may place, the seniors are no fools, and know they must face that Neverland is their last and final place.